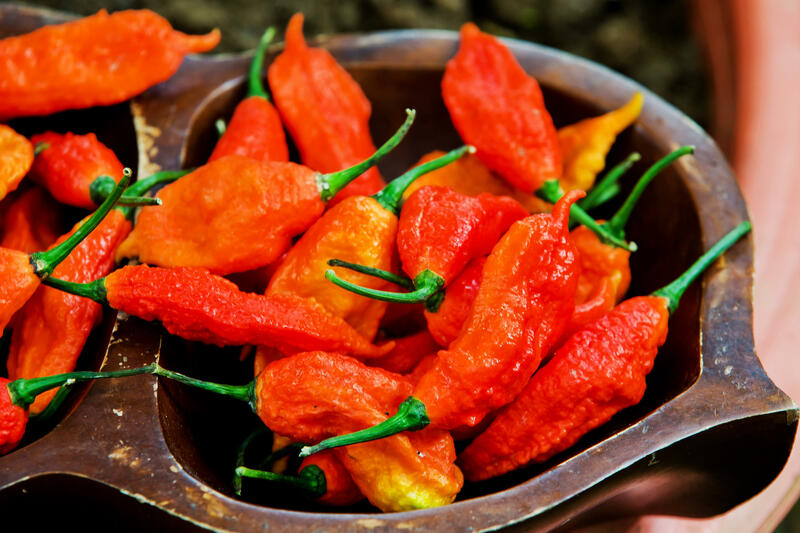 A man who entered a ghost pepper-eating contest landed himself in the hospital with a 1-inch hole in his esophagus – a condition that can be fatal – according to a new report. The ghost pepper, also known as “bhut jolokia” in its native India, is one of the world’s hottest chili peppers, with a score of more than 1,000,000 on the Scoville scale – a measurement of pungency of chili peppers. For comparison, that’s more than twice as hot as a habanero. The man stayed in the hospital for a total of 23 days. “This case serves as an important reminder of a potentially life-threatening surgical emergency initially interpreted as discomfort after a large spicy meal,” the authors conclude.